How many shoes do you have? Sometimes anyone can be so crazy to find where their shoes are. It happens because they are not organized well. Sometimes they find the shoes at bedroom, playroom, or even, at backyard. So, you need a place to save your shoes in storage. See these examples! 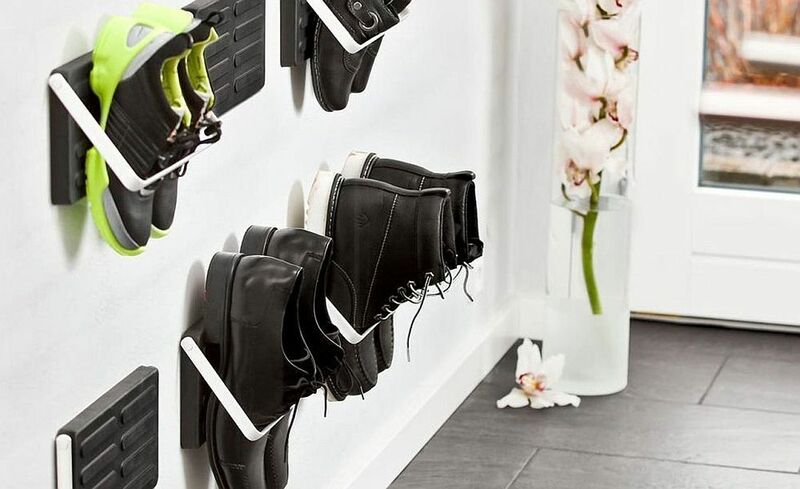 You may need to spend more money to create this shoe storage. However, those shoes shelves look modern and eye-grabbing. The room looks tidier. You may put at your entry way to ease you get the shoes whenever needed. 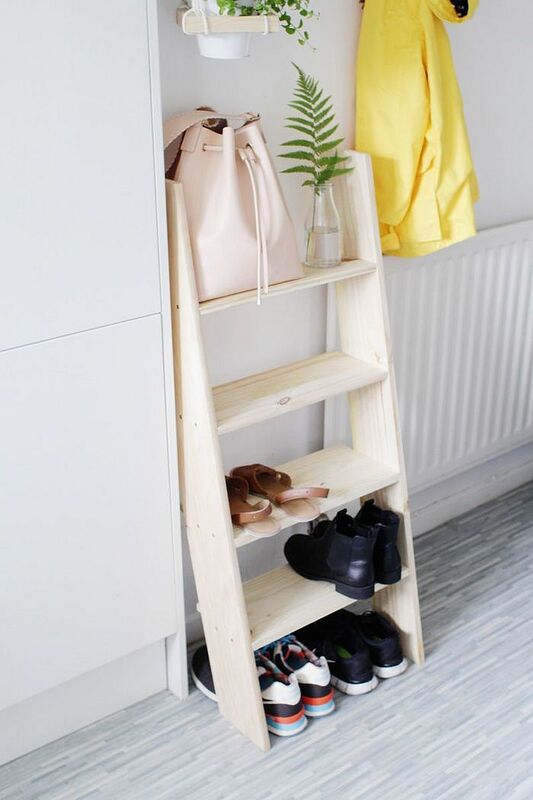 If you have many shoes, you need more shelves to save them tidily. Let’s create the shelves by using some wood board. You may paint the board or just let it with natural color. Choose one of your nooks. It can be on your kitchen or laundry room. It makes you easier to find the shoes based on label. Which one is mom or kids’ shoes already arranged well based on the name list on the label. Put shoes on the drawers make your room look more organized well and clean. Use the space under the stairs as storage will be a brilliant idea. 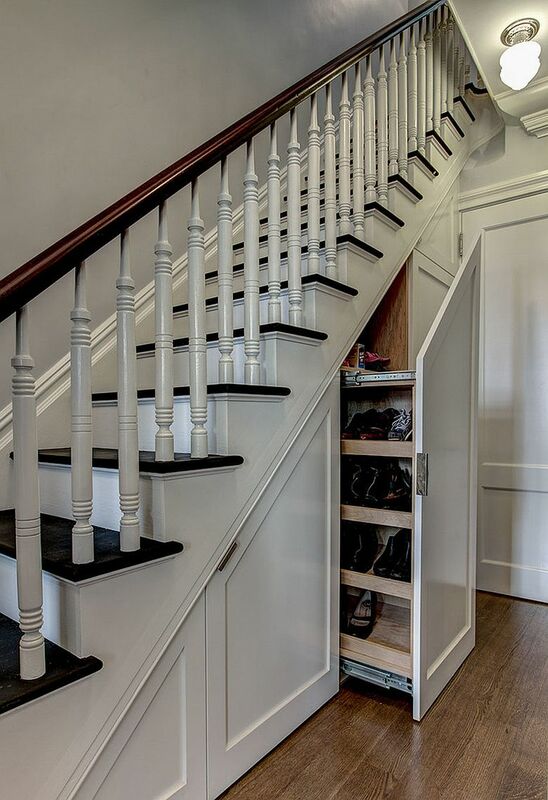 Rather than let it be empty, saving your shoes under the stair may minimize clutter. Furthermore, you will have more space. However, you need to add cabinet or shelves. If you only have small area to save your shoes, you may use ladder. Put the ladder against the wall at one side of your entry way. Then, you may put your shoes at each step of the ladder. Even, you can save your bags as well. You may create this rack or buy it at the store. With black paint color, this rack will not disturb your eyes. Put at one side of your entry way. When you have large laundry room, you can use the space for another function. Here, the owner of this house uses it as shoes storage. Even, the storage may function as bench. It looks tidy and efficient. 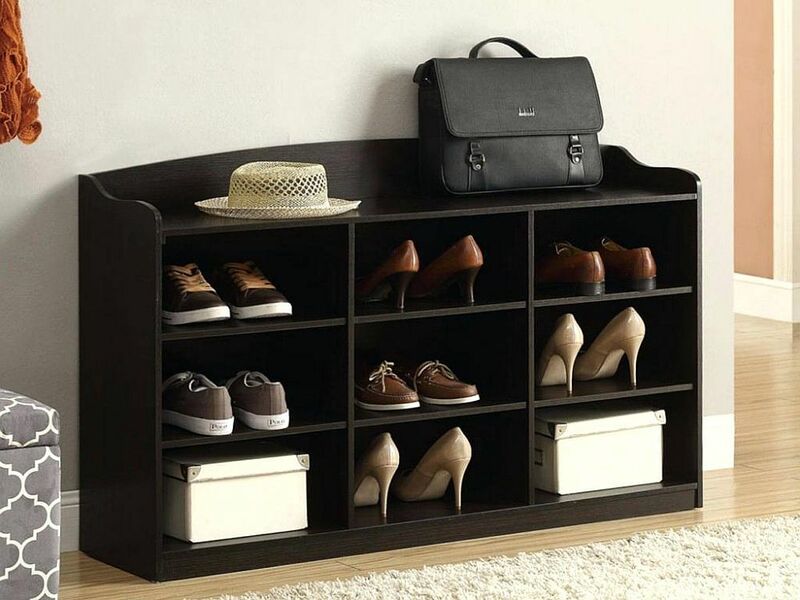 Get ready to have your entry way looks more organized well with this bench with shoes storage under it. You may not be hard to find your sandals, shoes, or other stuffs any more. They already arranged well.